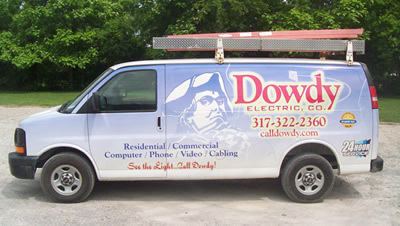 About 95% of the work completed by Dowdy Electric Co. is in Existing Residential Homes. The work is both repair of existing equipment, and also installation of new equipment. Free Estimates are given for new and installation work.